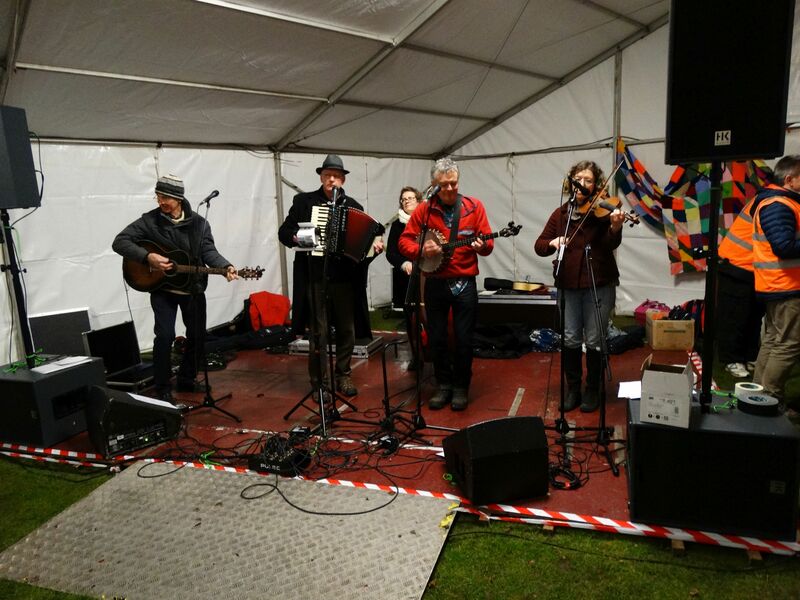 The Big Sleep is held every winter to raise money for Cumbria Community Foundation’s Winter Warmth Appeal – a pot of cash distributed to help older people suffering from rising fuel costs and poor health. 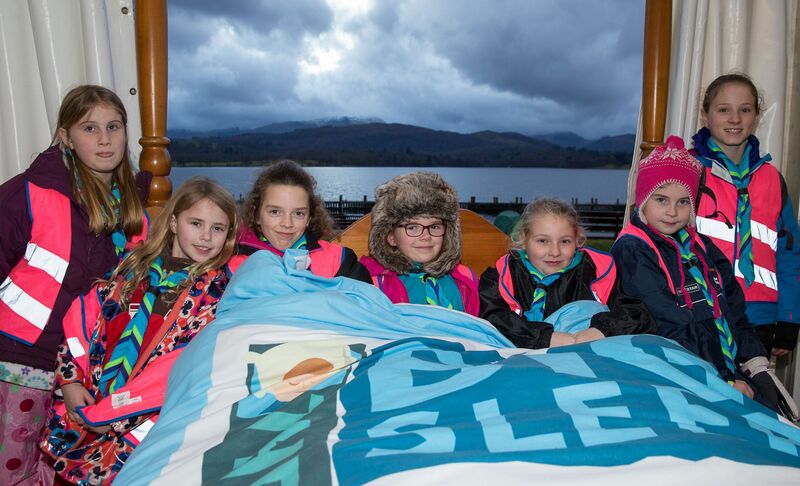 In the first four years, the Big Sleep has attracted more than 500 people and raised nearly £100,000 for the appeal. 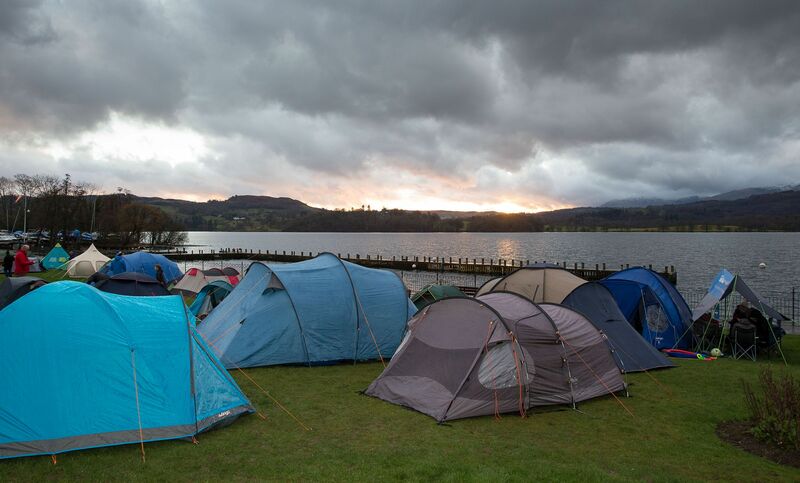 The 2019 Big Sleep was held on Saturday 9th March in front of the Low Wood Bay Hotel, on the shore of Lake Windermere. Please click here to download The Big Sleep poster. 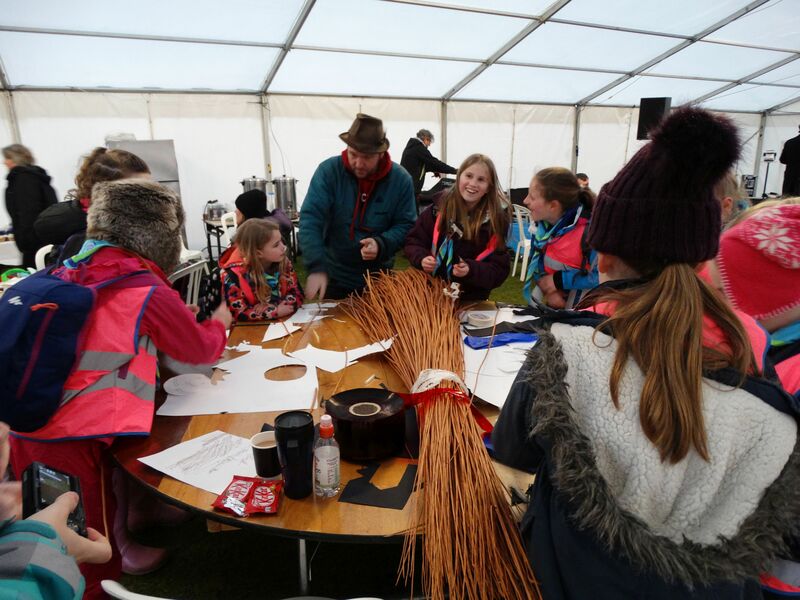 Stay in touch with us and be the first to hear about the Big Sleep – participants, money raised, event details, joining arrangements and sponsors. Because we use e-mail to provide details of the event for participants, we require you to consent to receiving our Big Sleep newsletters when you sign up to participate in the event.